Mr. Dougherty concentrates his practice in the area of Government Contract Law. He has extensive experience in every phase of government contracting at the Federal, state and local levels, from contract formation through contract administration and conclusion. Mr. Dougherty’s experience includes bid protests, negotiated procurement disputes, terminations for convenience, and defaults and litigation. 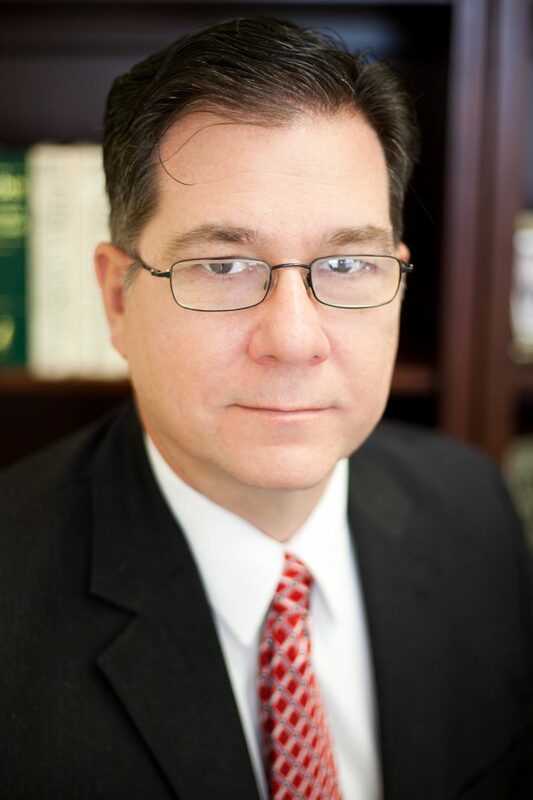 He specializes in government fraud investigations and DCAA audits, False Claims Act investigations, Contracts Disputes Act issues, suspension and debarment, Qui Tam cases and other administrative and criminal investigations and litigation. He also has extensive international procurement law expertise both in Europe and in Asia. Mr. Dougherty is recognized for his skills in complex Bid Protests. Since 2012, he has litigated more than 100 protests on behalf of contractor clients. From 2011 through 2013, his weekly article “Battle Lines” in the Washington Business Journal analyzed Government Accountability Office bid protest decisions and their relevance to the contracting community. Beyond the bid protest area, Mr. Dougherty is an acknowledged expert on Veterans Small Business issues. He zealously advocates for Veteran owners and often writes and speaks on Veterans issues. He is the founder and host of DC-ORP, a monthly networking event for Veterans. On average, seventy-five Veterans and distinguished speakers meet every last Tuesday at the Army Navy County Club to address Veterans Small business issues. Before he entered private practice and joined Montgomery Fazzone, Mr. Dougherty was a Major, U.S. Army Reserve Judge Advocate General’s Corps (JAG). He served multiple tours of duty in Iraq and Afghanistan as legal advisor to Joint Special Operations Task Forces. He has an extensive background in Army Special Operations, including the 3/75 Ranger Battalion. He is a graduate of the Army’s Ranger, Airborne, Air Assault and Pathfinder Schools. He was a legal advisor to military commands in Europe and in the Pacific. Mr. Dougherty was selected as the legal advisor to the Army’s European Special Investigation & Fraud Field Office (ESIFFO). He is a graduate of the Procurement Fraud Investigators Course, Federal Law Enforcement Training Center (FLETC) in Glynco, GA. In 2010, he was specially assigned as legal advisor to the Government of Timor-Leste. Represented contractors in bid protests exceeding one billion dollars in 2012 and 2013. Advised contractor facing suspension and debarment. Represented contractor requesting equitable adjustment of $250,000 that was initially denied. Conducted an internal investigation of alleged cost accounting discrepancies. Counseled on export compliance and security clearance issues in a sensitive foreign contract. Advised on formation of joint venture with foreign company leading to award of substantial government contract. Counseled on request for congressional inquiry and close liaison with staff, resulting in re-competition for contract. Represented subcontractor in in litigation with prime over termination of subcontract and illegal hiring of employees contrary to a non-solicitation agreement. Advised on proper structuring of foreign investment to insure compliance with CFIUS. Counseled to obtain facilities clearance in order to compete for classified contracts. Defended award of contract in the Court of Federal Claims.